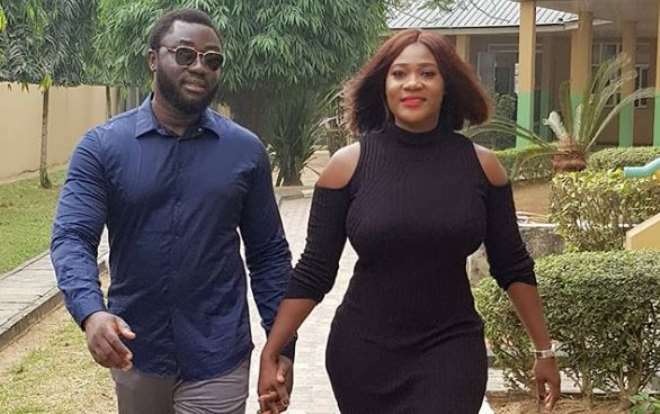 Nollywood actress, Mercy Johnson Okojie, is shedding tears of joy seeing how well God has crown her efforts with success. The actress marriage has been a subject of discuss sometime back with many mocking her and calling her names but she and her hubby were able to pull through the storms. With the happiness in the home, the actress is blessed with three children and she is hoping to support her hubby, Prince Odi Okojie to boost his dynasty.